When I opened up the Fall Home Depot flyer recently, it was obvious that they had upped their design game. There were some surprisingly stylish interiors and decor products – from bedding to rugs and lighting – in between the pages. Like other home improvement retailers, Home Depot is looking to add new revenue streams and fresh product and service categories to their core offerings to hold onto market share that is being chipped away by industry outliers. Google, Amazon and Cloth and Co. Amazon and Novogratz, to name a few -and they won’t be the last. Clients can already get anything they need for their remodeling projects; now they’ll be able to also get personalized decorating advice. 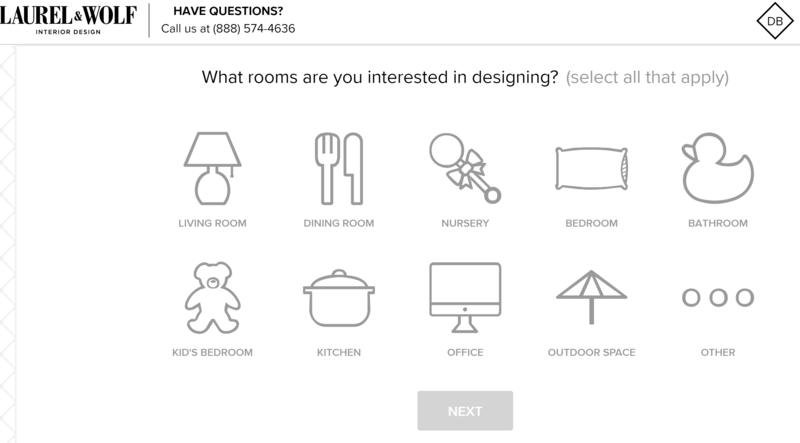 Home Depot’s next step is a partnership with virtual design service, Laurel & Wolf, in an attempt to help customers have their interior design questions answered. Laurel & Wolf will be available to customers both in-person and online. 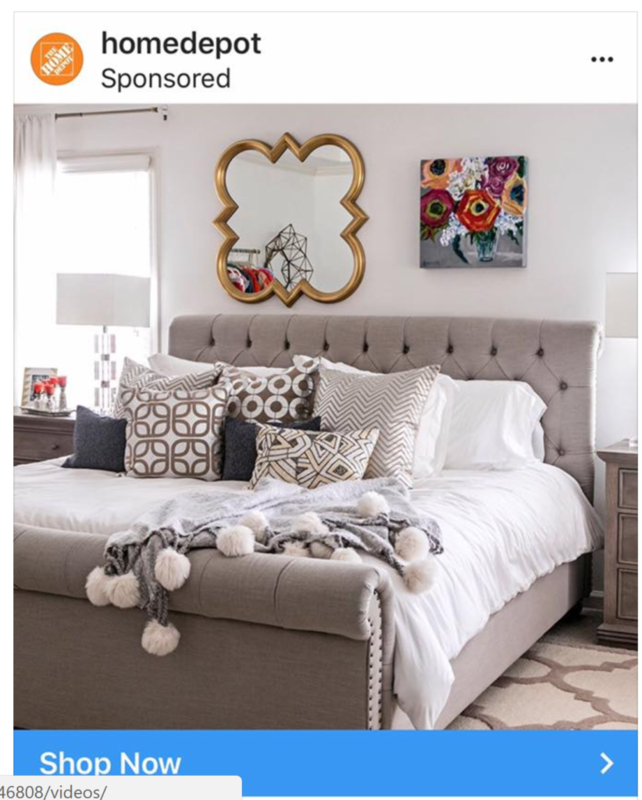 According to Retail Dive, the decision to expand into interior design is a smart one for Home Depot, as customers are already willing to spend more when it comes to their homes. I’ve spoken about Laurel & Wolf in my trend presentations. It is one of many digital platforms that have sprung up and that create valuable ecosystems around the new design client experience. Through these initiatives companies can build brand value on top of existing products and services. It allows Home Depot to experiment with new ways to make products a catalyst for shared connections. Complementary products and services go beyond your core offerings to build a relationships instead of just products. You can choose from three price packages on Laurel & Wolf’s site, and the services range from $59 to $249 per room, depending on how involved you need or want your designer to be. Rather than being a new platform for the program, the online Home Depot Pro Referral Service will be built directly into Laurel & Wolf’s existing site, in order to create a streamlined experience for customers. There are three packages -Tabletop, Classic and Signature. The Tabletop package is the down-and-dirty version and don’t include space planning, floor plans or furniture selection. The most popular is the Classic package where they match a client with a designer based on their project style and needs. With their Signature package, three designers will send a client concepts and the client can select their designer. 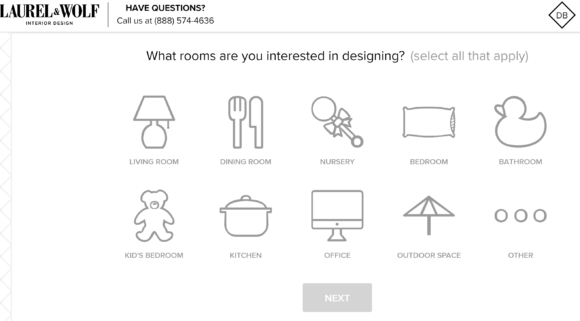 Select the room(s) you’re interested in designing. 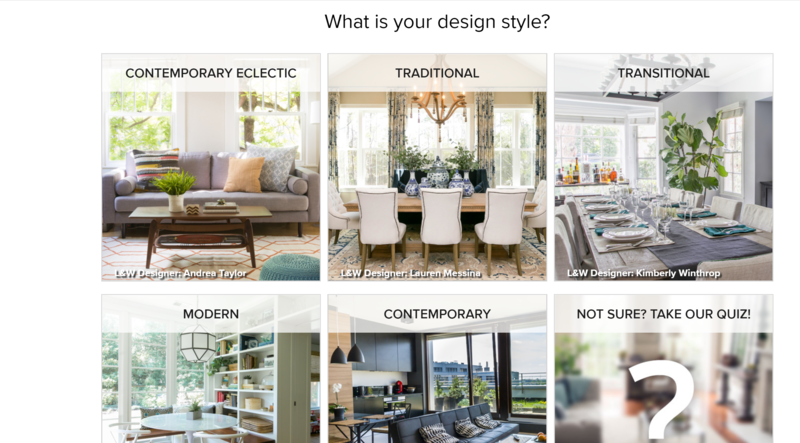 Fill out a brief questionnaire about your preferences, design style. Start working directly with a designer. You’ll get your space designed for you using products from the Home Depot. Once you receive your shopping list, you can decide which items you’ll like to purchase and when (all at once, over time, etc.). Laurel and Wolf will order and track everything for you. Virtual design services like these are not going a way. 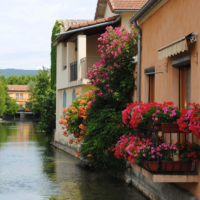 In fact, with the influx of indirect competitors into the design industry, there will be more coming everyday. As Trendwatching points out- “these digital (design)experiences will quickly come to carry a status-weight equal to ‘real’ experiences, if not become more sought-after and prized.” Are you ready to become a digital designer? Are you ready to adapt your business model, even in some small way, or even embrace the brave new design client experience?